As I sit down each week to write this article I always start by looking back at how successful, or unsuccessful, my previous week’s article was. I have had more hits than misses and that can be attributed to the tools that I have been able to use while writing up each article. Daily Roto has been a phenomenal tool that has provided me with all of the defensive statistics, broken down by week, that I need to know which matchups are the best to exploit. Another tool Daily Roto has that I utilize regularly is the red zone opportunities. This tool breaks down how often each player is given touches/targets in the red zone and helps me see how much a player is used when it matters most. The site also has several more tools to utilize including, snap counts and a lineup optimizer. The other tool I have been utilizing a lot come from The Quant Edge. Their WR/CB matchup tool allows me to look at how successful a receiver has been versus how poorly a corner has played. This tool has made selecting receivers each week much easier and given me more confidence with my picks. 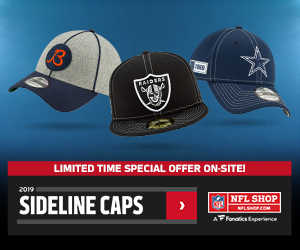 If you really wish to dive deeper into DFS, these two sites are great starting points and I would highly recommend using them for your own weekly roster construction. Week 11 sees 6 more teams on bye, Bills, Browns, Dolphins, Patriots, Jets, 49ers, as well as the typical Thursday night, Sunday night, and Monday night games. Let’s dive into week 11. The Saints have been putrid against the pass all season long and over the last 4 weeks of the season, they have allowed the 4th most points to quarterbacks. Add in the Eagles inability to run this football this season, and Wentz is in a perfect position to score a ton of points. 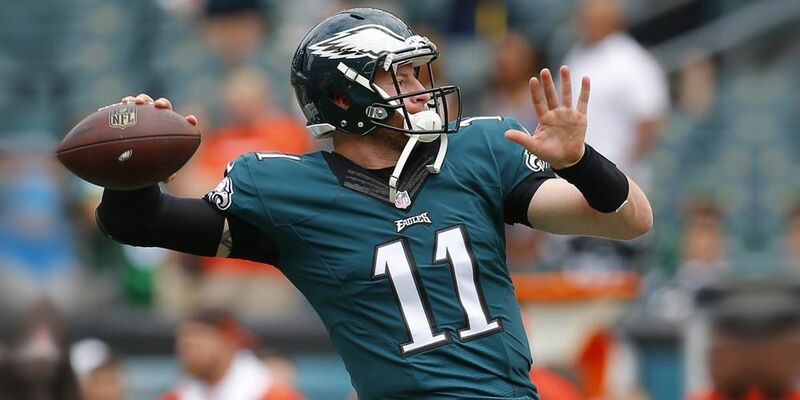 Over the last 4 weeks, Wentz is averaging 308.5 yards per game. He also has thrown for at least 2 touchdowns in every game since his week 3 start. I looked really hard for cheaper options at this position for this week but couldn’t find anyone that I loved. I was tempted to go with Lamar Jackson but just can’t trust him for cash game lineups. So instead, I go with ol’reliable, Drew Brees. Brees has been precise this season and dominant when on the field. He has also been forced to throw more this year since the Saints defense has not been as great in 2018. As for the Eagles defense, they are 5th in QB points allowed over the last 4 weeks. In a game that I expect to be a shootout, both quarterbacks are going to be slinging the ball and that should lead to points, points, and more points. Saquan Barkley gets to feast in week 11. The Giants feature him every week and this week he gets a Bucs defense that has been one of the worst overall in 2018. In the last 4 weeks, the Bucs are allowing 22.08 points per game to running backs. Barkley himself has scored in 6 of 9 games this season and prior to Monday night, he had caught 9 passes in 3 straight games. He has also accumulated 100 total yards in 8 of 9 games this year. Once in the red zone, Barkley has seen 35.56% of the touches this season. Barkley has been one of the best at the position all season and in a plus matchup, he should continue to dominate. Apparently, I’m loving the NFC East this week. Zeke is coming off his best week of the season and the Cowboys are still in the playoff hunt. I expect them to work the offense even more heavily through Elliott in this matchup. He has also received 43.04% of the team’s red zone opportunities. Elliott has been used in the passing game this season and the Falcons continue to bleed catches to running backs. That shouldn’t change in week 11. The Falcons have given up the 5th most points to running backs since week 7. The Cowboys are a run first team and that is not going to change in week 11. Zeke will be featured and will produce. By spending up a little at QB and going with two big dogs at RB, I wanted to give you a couple options at receiver that were cheaper which would help you fit all those expensive guys in. The first option here is Kenny Golladay. He is fresh off a 13 target game where he also caught a touchdown. 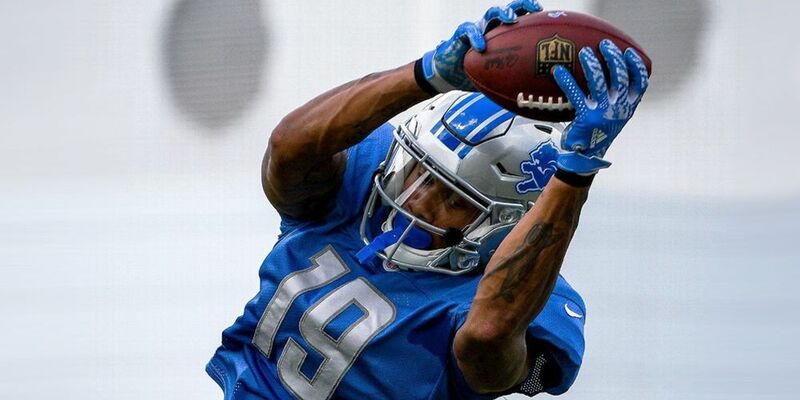 Marvin Jones has a knee issue that could limit him and should open things more for Golladay. James Bradberry is expected to face off with Golladay most of the week, but with the expected target share for Golladay, and his talent, he should produce. My favorite weekly matchup to exploit is whoever is running in the slot against Tampa Bay. 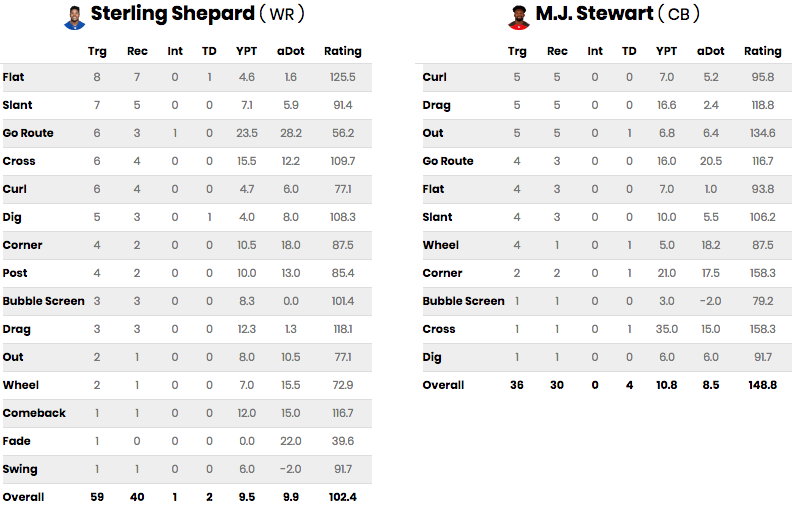 M.J. Stewart has been one of the worst corners in the NFL this season. In week 11, Sterling Shepard gets that matchup. Shepard is, in my opinion, one of the most underrated slot receivers in the NFL. Over the past 4 games, slot receivers have averaged 7.5 catches, 90.75 yards, and .75 touchdowns. This includes a 10 catch 97 yard game from Jarvis Landry and a 9 catch 138 yard game from Tyler Boyd. Shepard should get plenty of work in a game that the Bucs are also expected to score. Ricky Seals-Jones has not been as much of a factor this season as he was expected to be when we started the season. He has burned me a few times in this article but due to his matchup and price, I am going to go back to the well with him. Seals-Jones gets the Raiders in week 11. The last 4 weeks, the Raiders have allowed the 3rd most points to the tight end position. Josh Rosen has thrown 39-40 passes in each of the last 3 weeks. In a matchup against a struggling defense, Rosen could see 35 more passes this week. With the Cardinals lacking a ton of pass-catching talent, Seals-Jones should receive opportunity and that is all we can ask for. 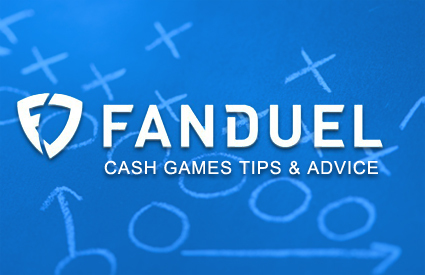 Week 11 is here and it is time to make more money. Get your lineups in and win!